Wow. These are hot. I like these better than the Christmas pair. 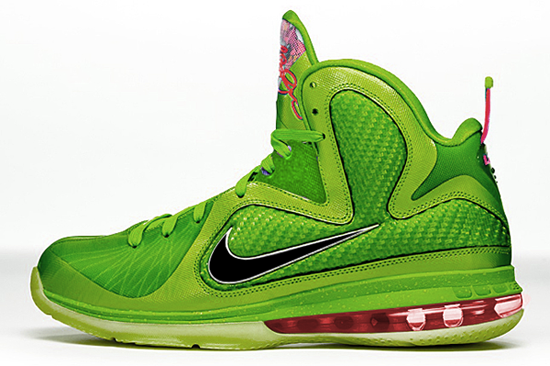 those are dope..maybe bron should rock those in dallas?? the red is pretty dope i guess! 10 times better than the Christmas ones he'll be wearing versus Dallas. Lebron, there's still time to make these!